When connecting two pieces of wood, probably the most renowned joint is the through dovetail. The through dovetails is strong and beautiful, but there are instances where a through dovetail simply isn't the most aesthetic choice. For instance, when connecting sides of a drawer directly to the drawer front, one wouldn't want to use a through dovetail joint, as the ends of the tails would show through the drawer front. In this case, the best type of dovetail joint to use is the half blind dovetail. What is a Half Blind Dovetail? The half blind dovetail is exactly as the name denotes: half of the dovetail joint is visible, while the other half of the joint is hidden. This joint is nearly as strong as the through dovetail, but is used in instances such as the drawer front scenario described above. 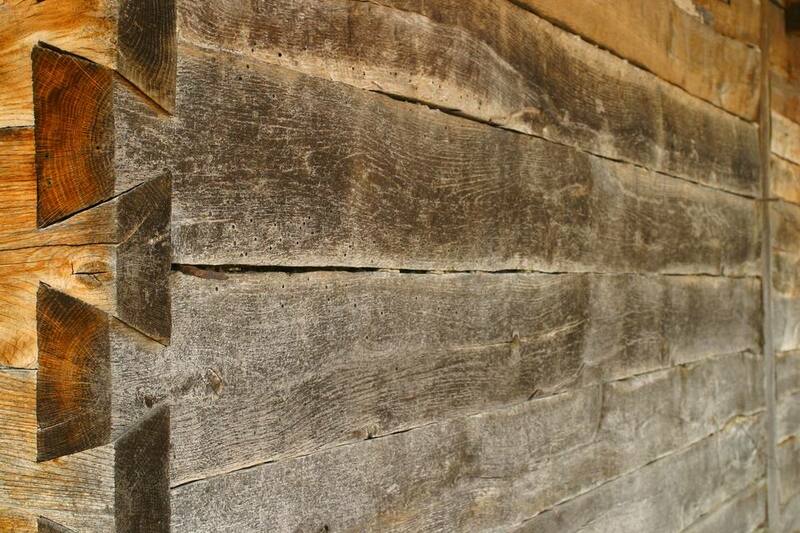 The section of the pin board that is not to be cut (thus forming the blind portion of the joint), is called the lap. The lap on the board should never be less than 1/8" thick, yet should never exceed 1/3 of the pin board's thickness, to ensure the strength of the dovetail joint. 1. Plane the ends of the two pieces of stock square. 2. Mark the length of the tails, which is the width of the pin board minus the lap. Make a shoulder line at the appropriate length around the tail board. 3. Mark the tails at the desired angle. 4. Cut the tails with a Dovetailing saw. 5. Remove the waste between the tails using a bevel-edged chisel. 6. Using the completed tails, mark the pins on the pin board, aligning the shoulder cuts with the side of the pin board opposite the lap. 7. Cut the pins and clean the waste using a chisel. Test the joint's fit and trim more off of the pins if needed. While nearly all router-based dovetail jigs can cut through dovetails, only certain systems have the ability to cut half blind dovetails. Keep this in mind when shopping for a dovetail jig system for your shop. The procedure for cutting half blind dovetails with a dovetail jig system is pretty much the same basic procedure. Mark the depth of cut on the tail board based on the width of the pin board minus the lap. Insert the tail board into the jig and cut the tails using an appropriate dovetailing router bit. Then, following the jig's instructions, mark and cut the half blind pins in the pin board. Half blind dovetails should be assembled in precisely the same manner as through dovetails: dry fit the joints first to verify a proper fit, then disassemble, apply a thin, even layer of glue and assemble the joint. Use a rubber mallet to seat the joint if needed, and then immediately wipe off any excess glue that escapes the joint. Also as with through dovetails, the secret to half blind dovetails is to cut the tails, then mark the pins based on the tails. As noted above, never leave less than 1/8" lap on the pin board, but not more than one-third the overall width of the pin board. Dry fit the joint after cutting the pins, and remove a bit more stock from the pins only if the fit is too tight.